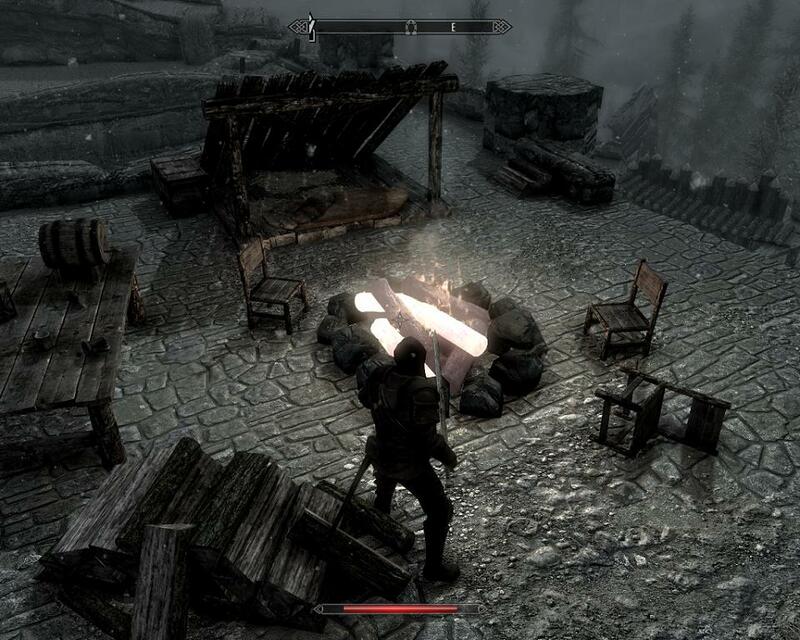 Here is an issue I have using the HD Texture Pack from Steam.. notice the fire log? And man enabling Ambient Occulsion on a 560ti kills the poor guy. Curt there is Mod that fixes the fire/missing textures on both workshop and nexus, FYI. I'll try the Nexus mod. The whole dragon giving a soul is based of re-spawned dragons or a first kill dragon. Also, do dragon's fire and frost breath count as magic, so that taking a resist magic potion helps? Last edited by TedShackley; February 24, 2012 at 11:59 AM. Is there a way or a mod that gives us a better breakdown of armor ratings in this game?